The Microscope Translation Stage from Prior Scientific is available in both manual and motorized models. 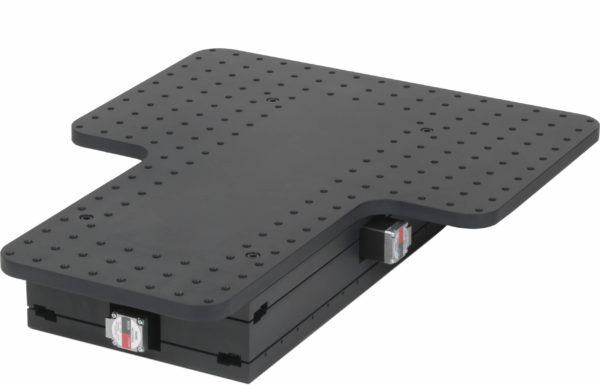 Designed with integrated universal mounts for metric and inch vibration tables and quiet smooth zero backlash operation the units are compatible with Prior/Sensapex micromanipulation systems and Prior ZDeck Quick Adjust Platform configurations. The Microscope Translation Stage is compatible with all modern research microscopes.